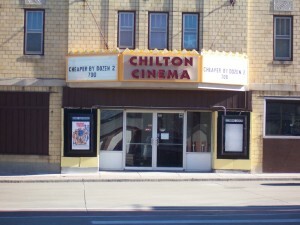 Chilton Cinema is a historical landmark located in downtown Chilton. Legend has it that Houdini actually used the trap door in the stage for his magic act. Get Reel purchased the Chilton Cinema from Norton Cinemas in February 2005. Renovations included expanding the kitchen, adding theater tables and overall remodeling. The Chilton Cinema is a first-run movie theater. Most movies shown are within one month of release. 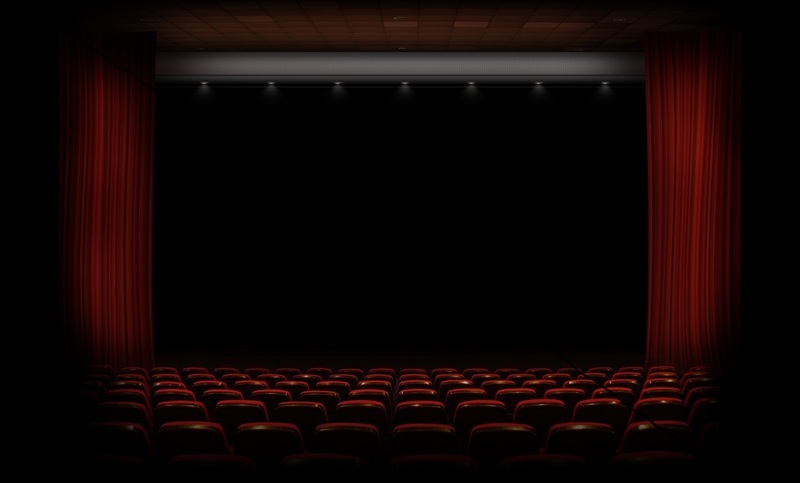 We offer weekend matinees and late shows, and are closed on Mondays during the school year. 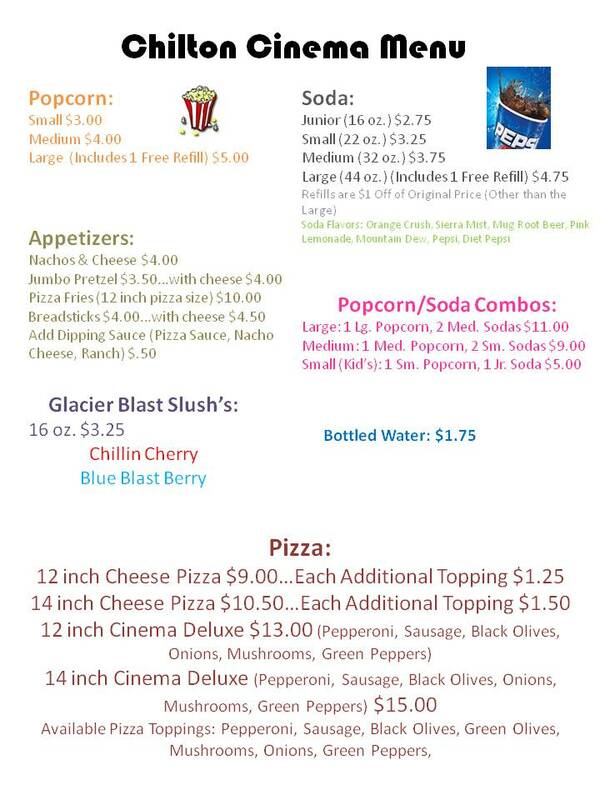 In addition to regular movie concessions, homemade pizzas and appetizers can be ordered and brought directly to you at your table while you enjoy the movie! On February 26, 2014 the Chilton Cinema completed its digital conversion, featuring amazing sound and picture!